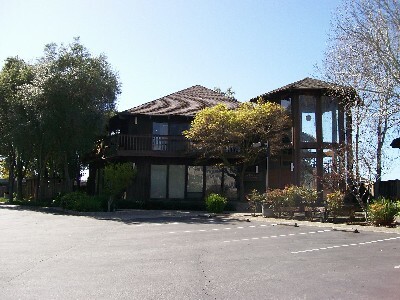 We are an endodontic specialty dental practice. We diagnose and treat diseases involving the dental pulp and the supporting tissues. Coastal Endodontics has state of the art equipment so we can diagnose and treat diseases of the dental pulp and determine if there is a dental pulp and/or a supporting tissue problem. 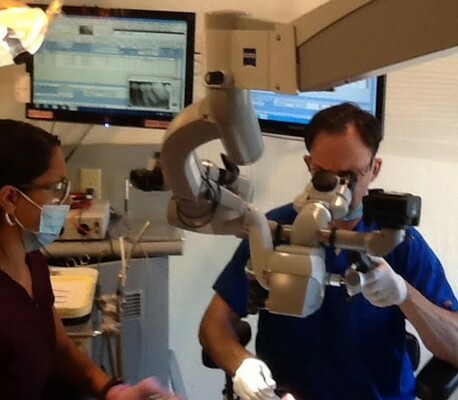 All our endodontic exams and procedures are performed under a dental operating microscope. This allows us to see with unmatched illumination and magnification. My goal is to create a patient-centered practice. First, if you are in pain, We will do everything we possibly can to get you out of pain as quickly as possible. Most of the time root canal therapy is indicated. This is not always the best way to get you out of pain. On occasion extraction is indicated. Sometimes the pain could be caused by the temperomandibular joint, muscles in the face and/or neck, or nerves in the face. Also, the pain you are experiencing might not be endodontic or even tooth related. After we have made the diagnosis and started treatment. We want to wait until all your symptoms have resolved before we finish the root canal. This approach will eliminate a vast majority of the problems the dental community has with lingering symptoms (mostly biting pain). The disadvantage to you is treatment time is spread out a bit. Every root canal tretament is designed to give you the best chance for a long-term successful result. Most dental studies show a "long-term result" as 1 year, 2 years 5 years. This is not adequate! I do understand that some of these studies, mainly for financial reasons cannot be really long-term. But from the patients perspective I feel 15 to 20 years should be considered long-term. Thank you for the May 19th consultation. I continue to be impressed with your personal concern and professional ability. The tooth and gum area you examined continue to improve, slightly. We have been away for a short vacation, therefore this late, but most appreciative note. Thanks again.